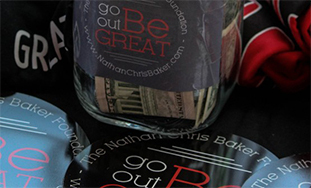 Nathan Chris Baker Foundation - Go Out. Be Great. 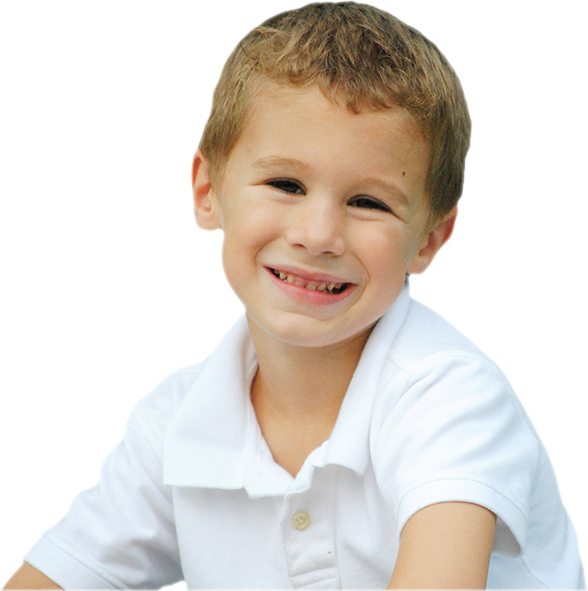 The purpose of The Nathan Chris Baker Foundation is to provide financial, physical, and emotional support to individuals, families, and communities in need. 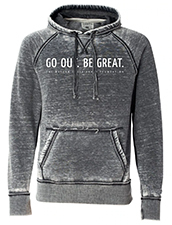 This support will focus on many areas, to include academic and athletic opportunities, that promote and develop the strength, confidence, and abilities needed to Go Out and Be Great. 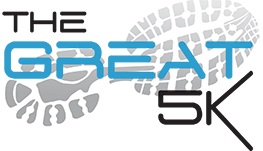 Registration for the 2019 The Great 5K and 1 Mile Fun Run is now open. Thank you for your support and we look forward to seeing you on the course. Your tax-deductible donation, big or small, goes directly towards helping us provide financial, physical, and emotional support to individuals, families, and communities in need. Thank you! Look GREAT. Feel GREAT. Show your support for the Nathan Chris Baker Foundation by purchasing merchandise from our store or one of our fundraising partners. Through Days of Greatness it is our hope that individuals and families dealing with tragedy or adversity can find a bit of peace and cherish special time together so that they can make lasting memories. The foundation has partnered with schools and youth recreational leagues to fund and build playgrounds and athletic fields. Nathan Chris Baker: Go Out. Be Great.